Individually bench-built from solid lumber and thick veneers. All domestic & exotic species available. Engineered and hand-laid stiles and rails resist warpage – our doors start straight and stay straight! Stile and rail cores are of the same species as the surface laminations. Components are glued and bolted together to assure our doors will outlast the home or facility they are installed in. 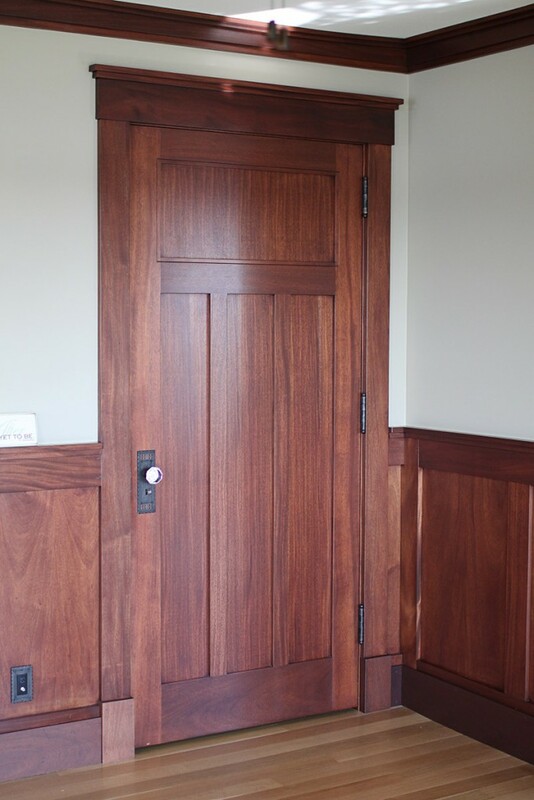 Because all of our doors are custom-crafted, your design options are endless.